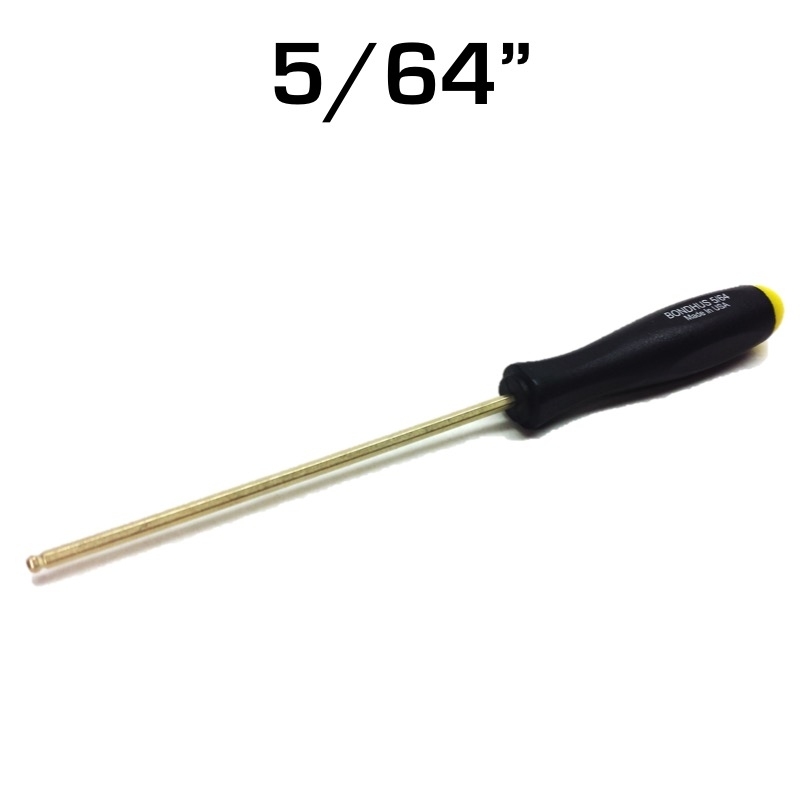 Real 14 Karat Gold coating for the ultimate durability! 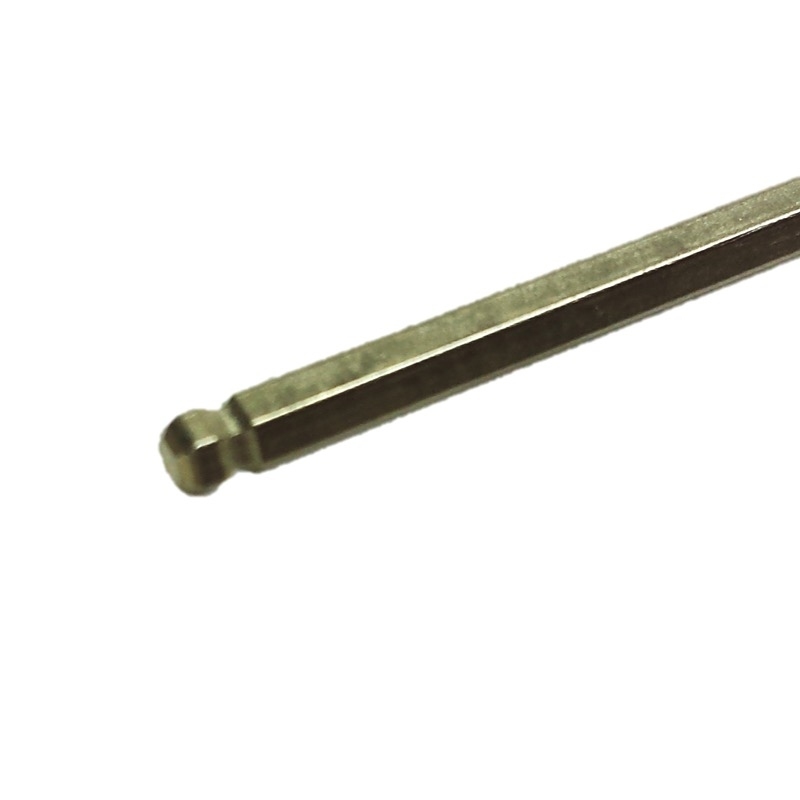 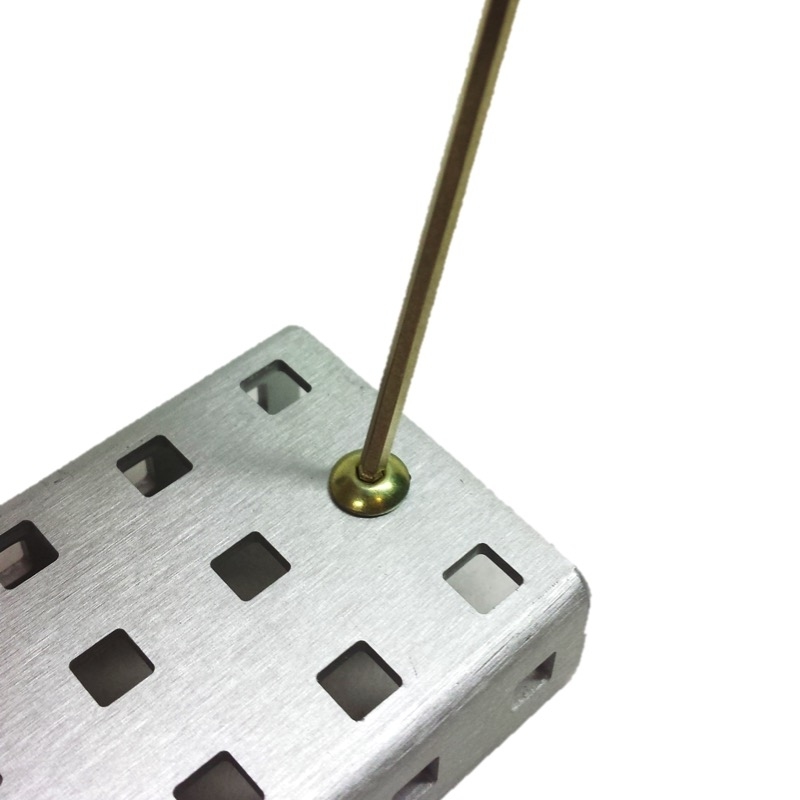 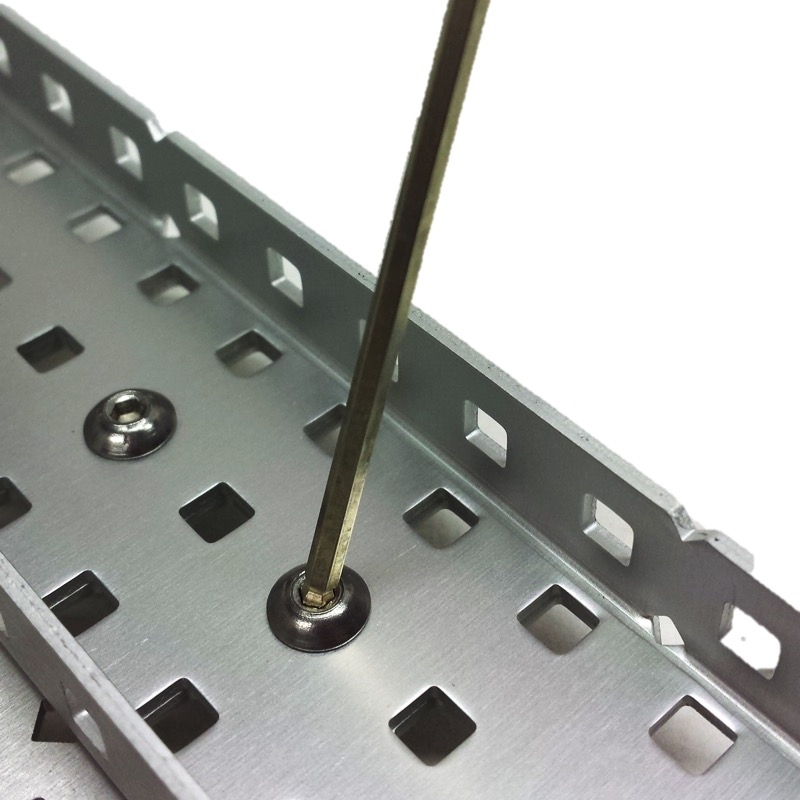 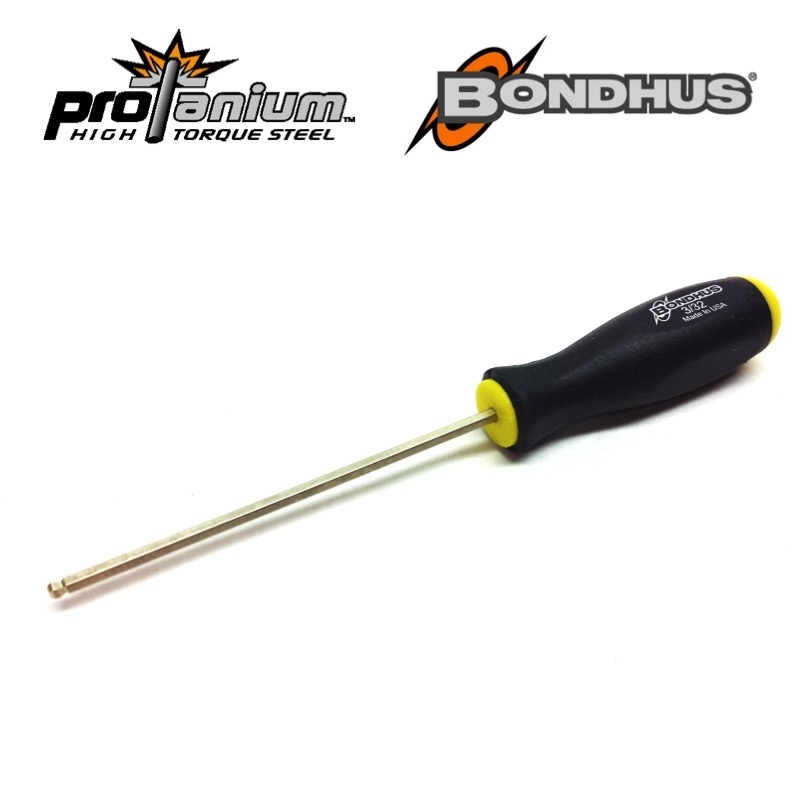 Bondhus® Ball-End Hex Drivers make it easy to work in tight spaces and are made with ProTanium® high strength steel, featuring ProGuard Dry Surface Technology. An ergonomic non-slip handle makes this screwdriver comfortable to use.